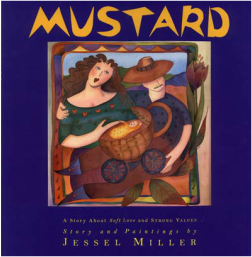 A portrait artist for 15 years, Jessel had her first one-person show at the San Francisco Museum of Modern Art in 1980 with paintings of famous Bay Area Personalities like Maya Angelou and Herb Caen. 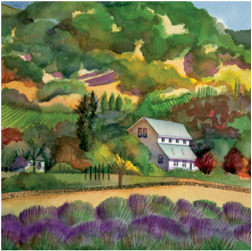 Napa had always reminded Jessel of her small town roots, so in 1984 she picked up her life and opened the Jessel Gallery in Napa, California. 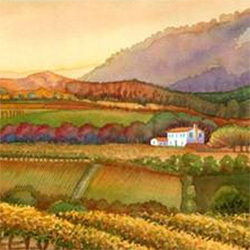 Jessel is unique in that she not only runs the largest gallery in the Napa Valley, she also paints amazing, vivid views of the wine country and continues to write and illustrate "Read Aloud Books for Children and Adults". 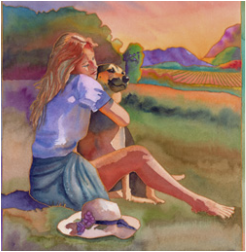 Angels in the Vineyards written in 2002 won the American Book Award for Excellence in Literature. 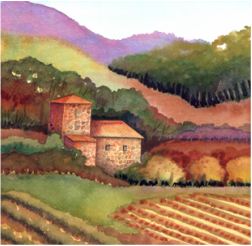 ​In recent years Jessel's son Ryan joined the Jessel Gallery Team. Ryan provides his framing expertise, his computer savvy and his lovely, gentle ability to welcome and work with all the clients. 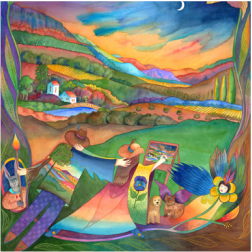 Through her writing, art and vocal skills, Jessel carries the treasures of her childhood out into the world. "I feel fortunate to have lived before television and computers. 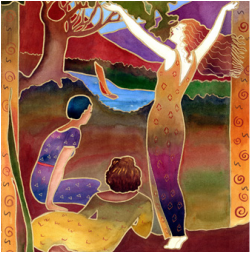 My childhood was a time of make-believe, imagination and creativity, and visiting with neighbors and friends was an everyday occurrence: a simple life lived with respect and compassion for all."